Trends may come and go, but there are classic pieces they stay more than one season, like ankle boots: from classic & elegant up to trendy & funky - a must-have in your wardrobe! 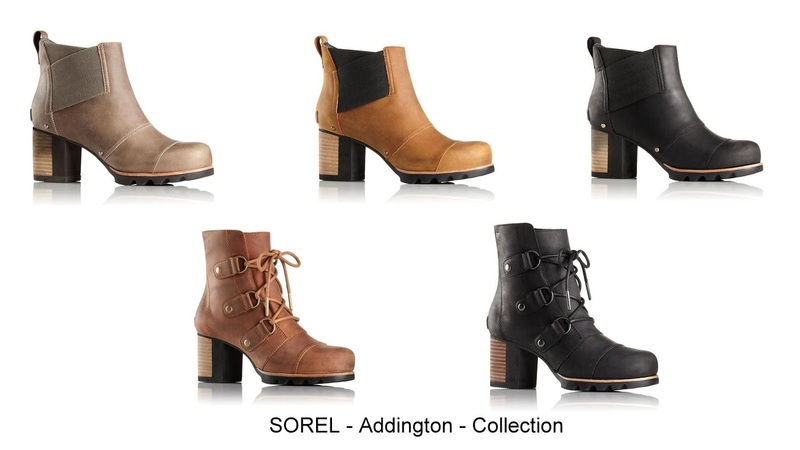 Ankle boots from SOREL have a full-grain leather upper plus a rubber sole, which gives it plenty of grip. I have to say, they look young and stylish, rugged and chic. Wear it with a skirt or with jeans.